Rangers legend Barry Ferguson has warned the Gers that they simply cannot afford to lose another game if they are to take the Scottish Premiership title off Celtic this season. Brendan Rodgers' men have pulled six points clear of Rangers at the top of the table and Steven Gerrard must take his men to Pittodrie on Wednesday night to play an in-form Aberdeen side. Ferguson understands the tough ask of beating Aberdeen in their own backyard, but insists Rangers simply cannot afford to lose another match or it is game over for the Gers in the title race. "It's simple. I said after the Kilmarnock defeat, they can't lose any more games or it's over, challenging Celtic at the top", Ferguson said on PLZ Soccer. "So they've got to go to a place that, I know myself, it's difficult. "Certainly in a night game, it's a hard place to go", Ferguson continued. "Aberdeen since the start of December have hit a real bit of form. 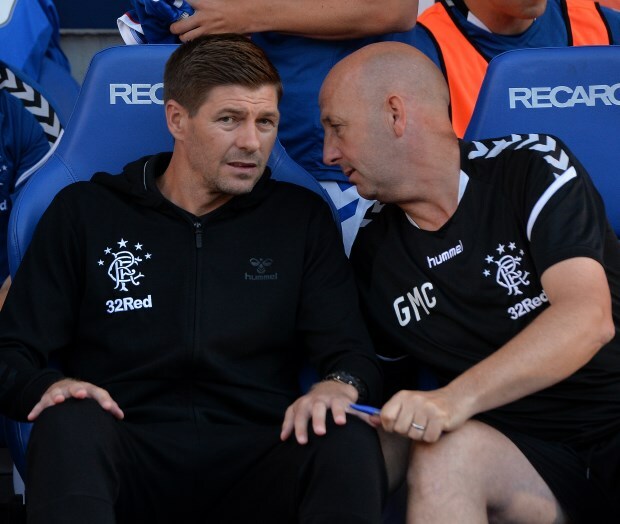 "But honestly I do believe that Rangers will go up there and get something." Aberdeen have taken more points than any other team in the Premiership over the last nine games, managing seven wins, one draw and one loss. And Derek McInnes' side have not lost against Rangers in their last four encounters.